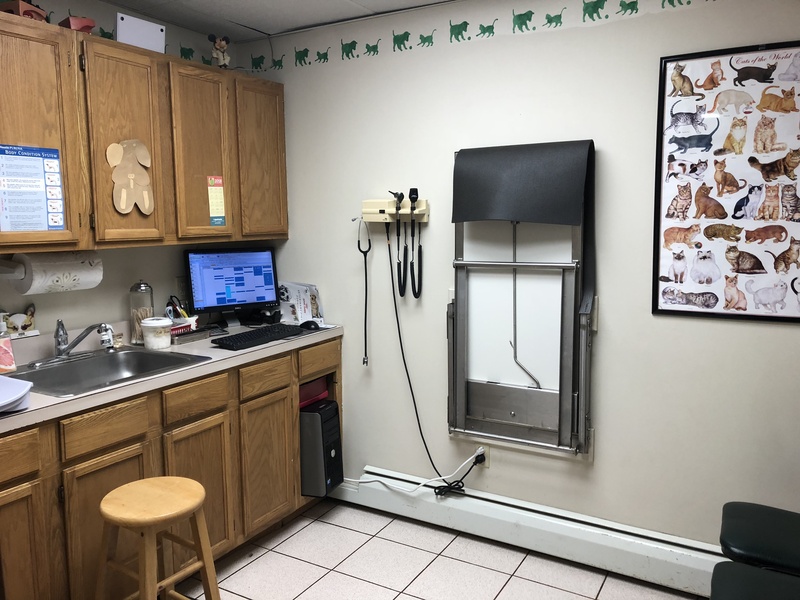 When entering our practice you will find yourself in the waiting area where our pleasant receptionists will take your pets weight and ask for some information regarding your visit. If you have to wait, we hope that you will enjoy the book selection, and photo albums that we have available for your perusal. 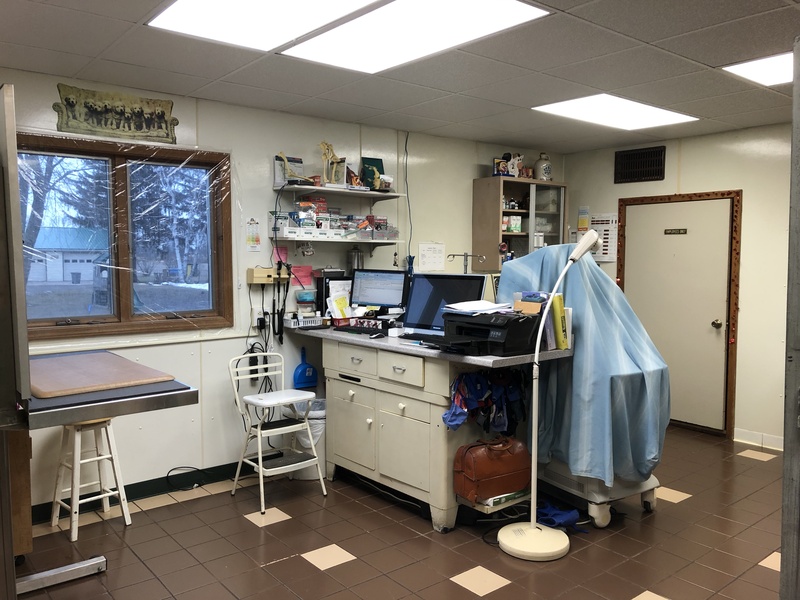 The office consists of three exam rooms, an x-ray room, surgery suite and a laboratory which includes our state of the art blood work machines, and pharmacy. Our office is paperless, which allows us to maintain excellent record which are readable and available when you need them, and also much more environmentally friendly. 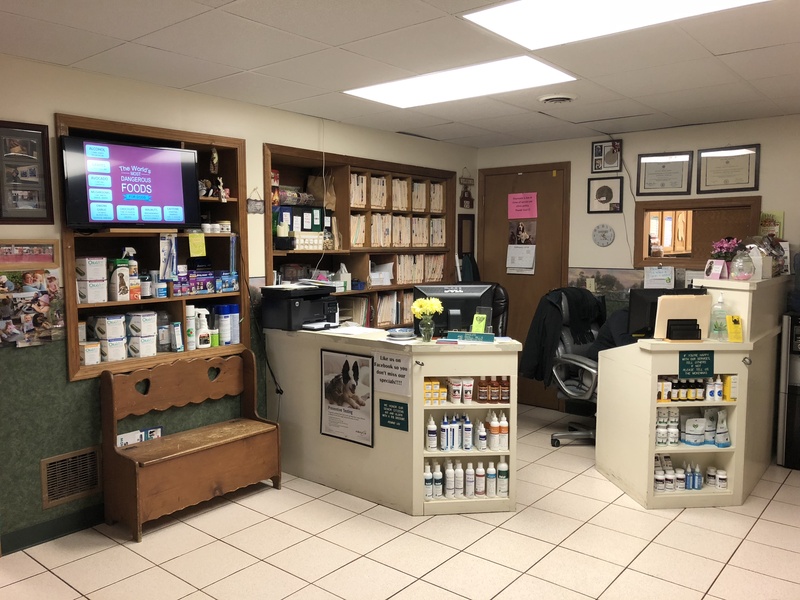 Through the Albion High School, and local colleges we have a consistent flow of interns, learning about the realities of veterinary and veterinary technician work. You may notice a family atmosphere during your time at our practice, as all four of Dr. McKenna's daughters have worked in the practice and three continue to work there when they are able. Growing up they observed many procedures and would assist as soon as they were old enough. 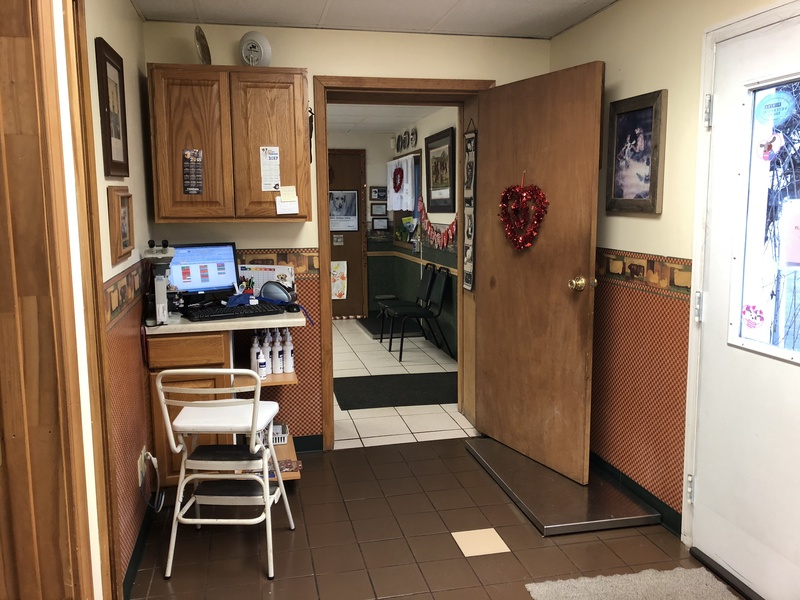 Their interest in the animal hospital varies, but they are all well versed in answering the phone, scheduling appointments and knowledge of veterinary skills. 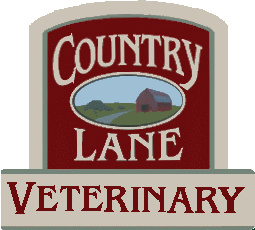 Everyone who comes here, whether an employee, an intern, or as a client quickly becomes part of the Country Lane Family.